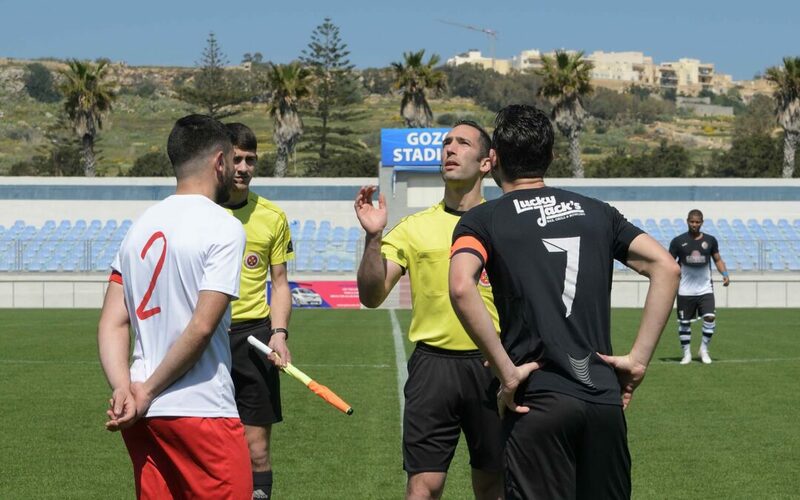 Nadur Youngsters registered a large win in their match against Munxar Falcons so that they extended their intentions to keep pressure on the current leaders of the table. 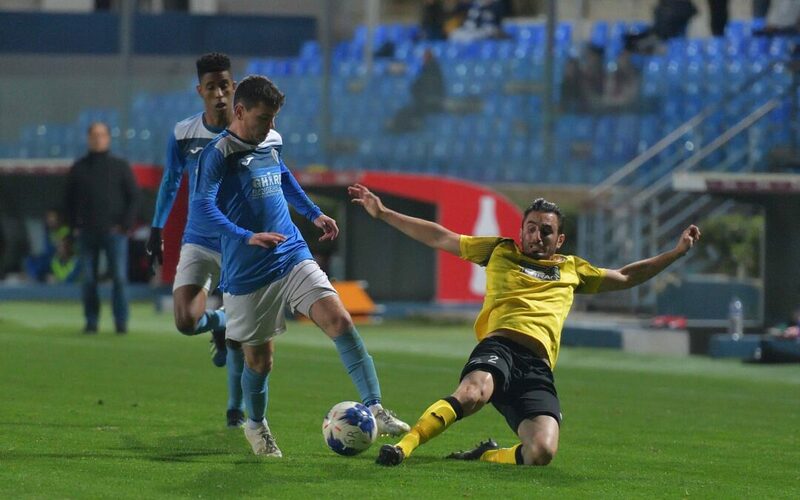 Xewkija Tigers recovered from three consecutive defeats against teams from the lower part of the table with a 4-2 win in the match against Gharb Rangers. 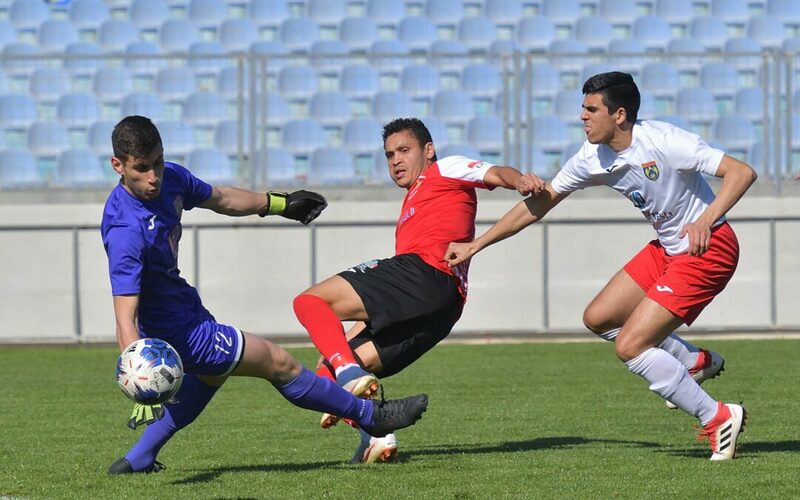 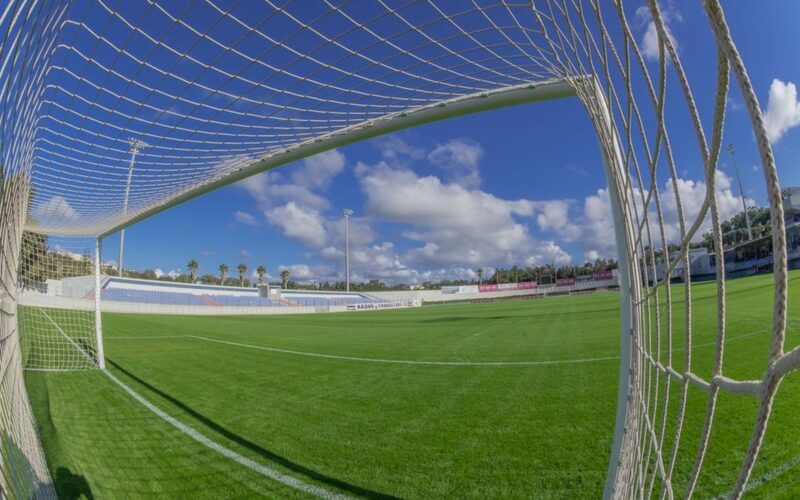 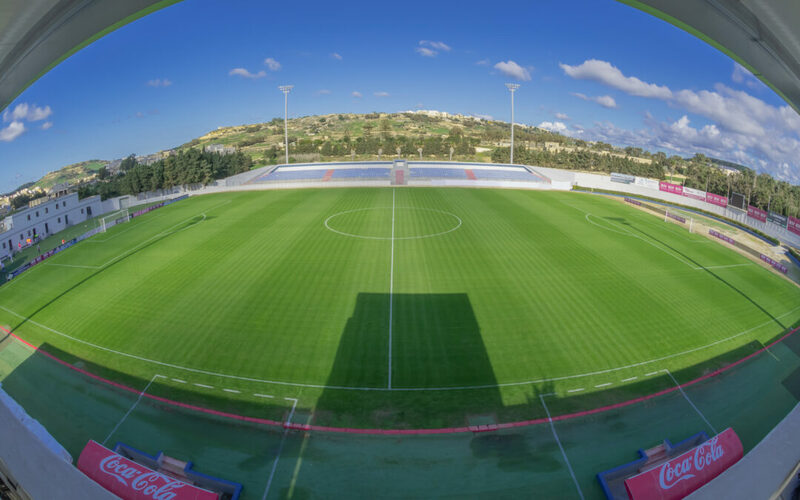 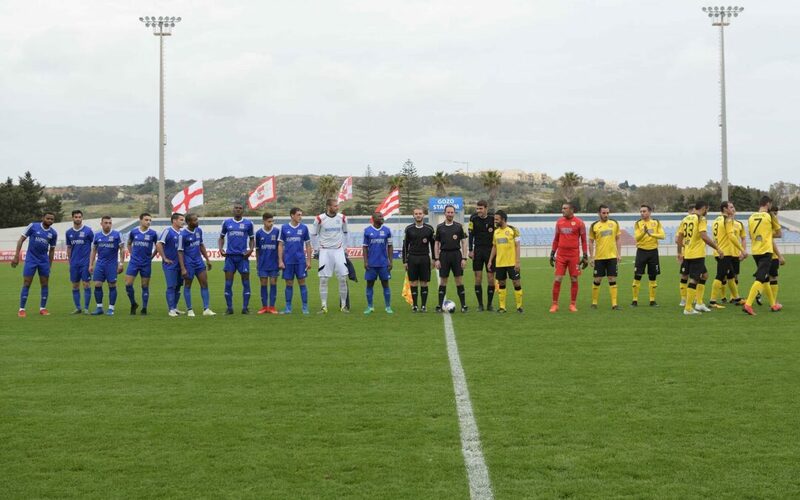 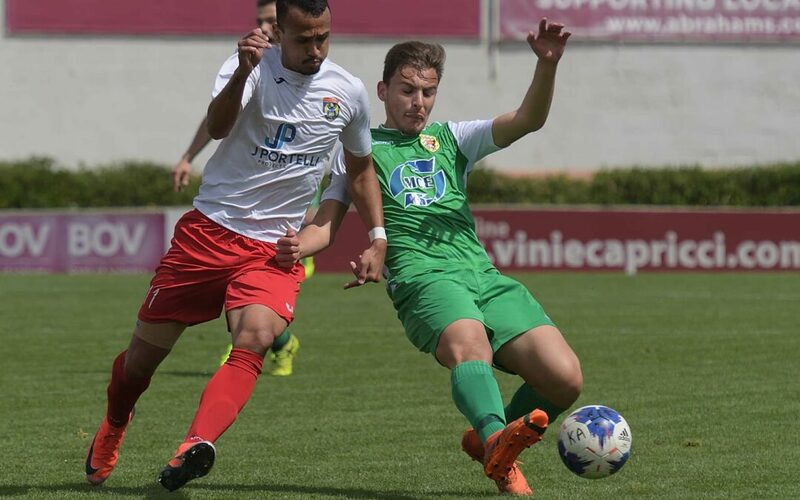 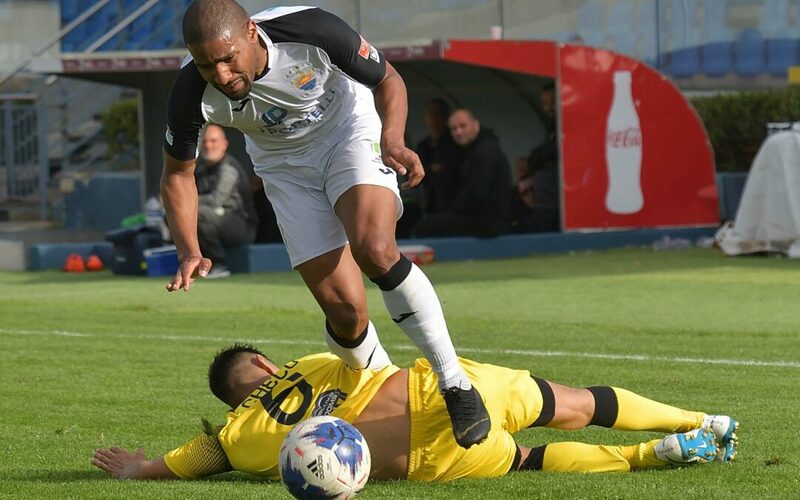 Nadur Youngsters earned the full points at stake from their match against SK Victoria Wanderers with a 1-0 win that matured from a penalty converted midway through the second period. 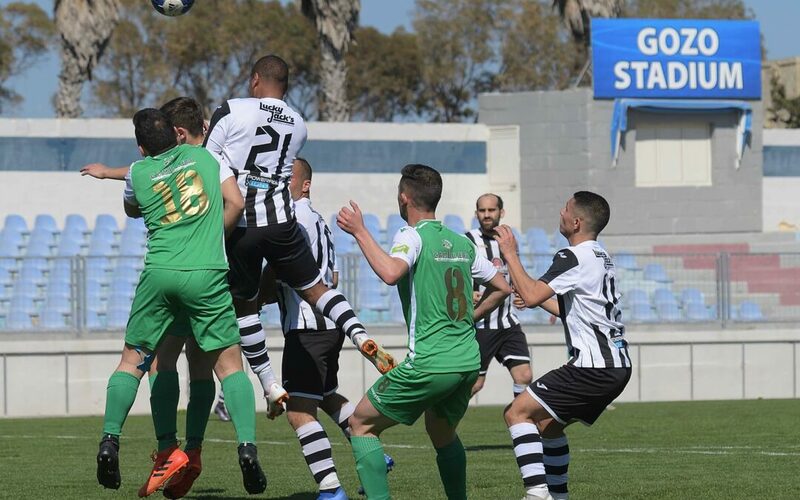 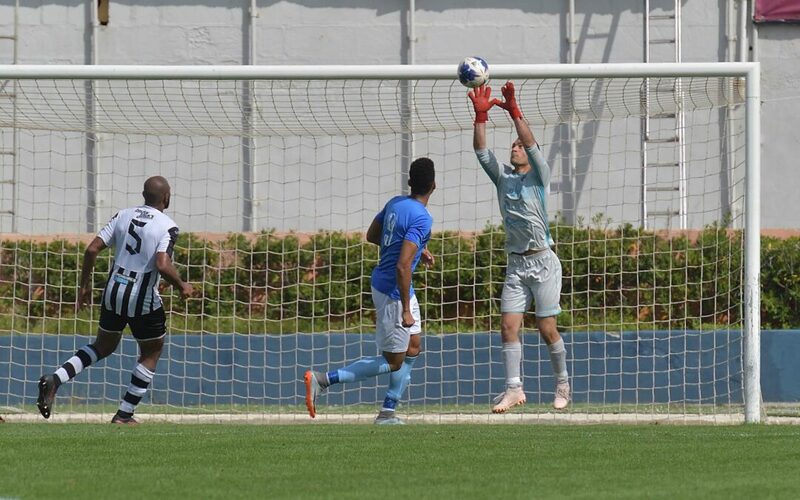 Ghajnsielem scored a goal in the first minute of stoppage time in the match against Munxar Falcons so that they returned to the fourth place on the table. 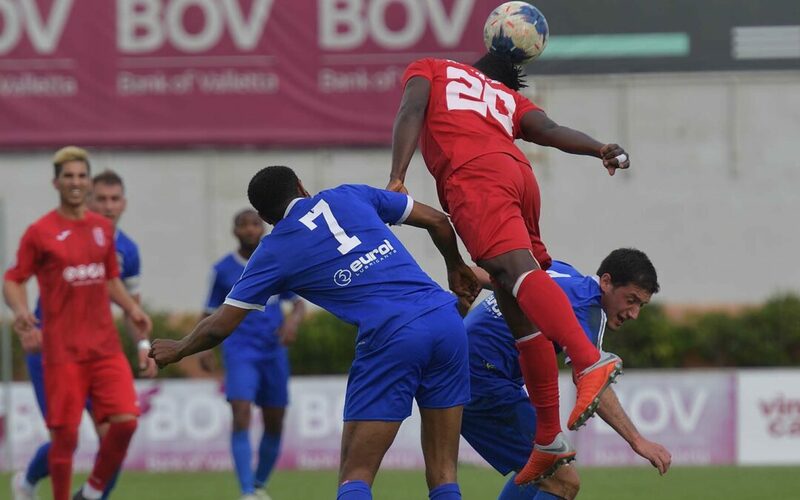 St Lawrence Spurs earned three important points form a convincing win over Zebbug Rovers and moved to the third spot on the table with three matches left until the end of the campaign. 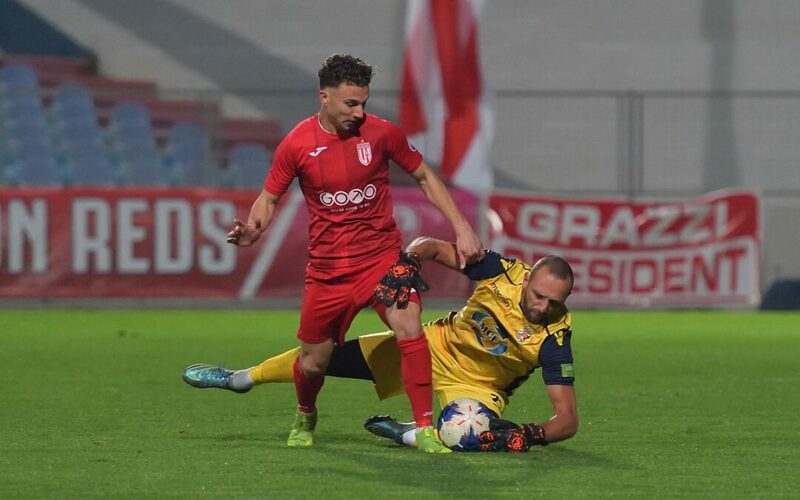 Sannat Lions recovered from the defeat conceded during the week and returned to winning ways with a handsome 7-0 win over Qala Saints.